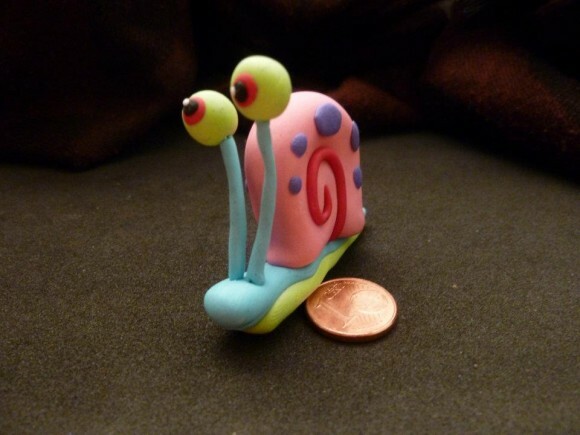 This is Spongebob’s snail, gary. His eyes are reinforced with wire and even move a little. Meow!